Got some important documents in your Google account that you want to share with your other Dooster users? 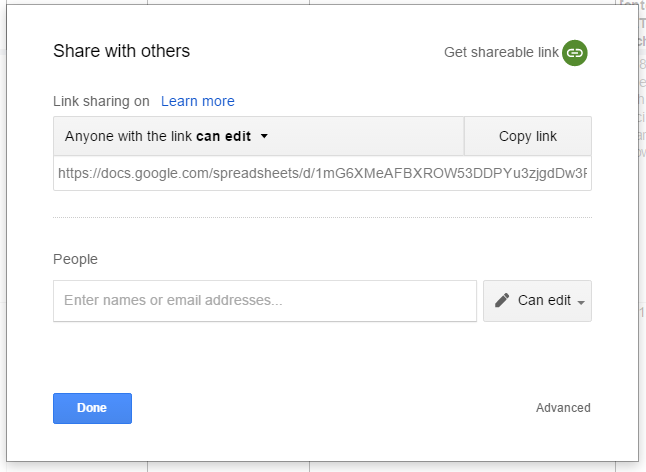 You can create a link in a task direct to the Google drive file. The link will appear in the task as a normal attachment, but when clicked will open up the shared file in a new window. (Don’t forget to set your preferred your access permissions using the “share / anyone with this link can…” pop up on Google’s side.